In order to make a reservation, please fill out the attached file, Registration_form(HOTEL_ICC) and email it to hotelicc@naver.com. You can reserve the hotel through website (http://www.hotelicc.com/eng/eng_rese.do), either. When you use the website to reserve a room with discount price, please write “ASIAN-21“ on additional requirements. In order to make a reservation, please fill out the attached file, Registration_form(HOTEL_I) and email it to reserve@hotelinterciti.com. In order to make a reservation, please email reserve@hotelinterciti.com with your name, phone number, date of check-in and check-out, room type and code “ASIAN-21“ for a discount. 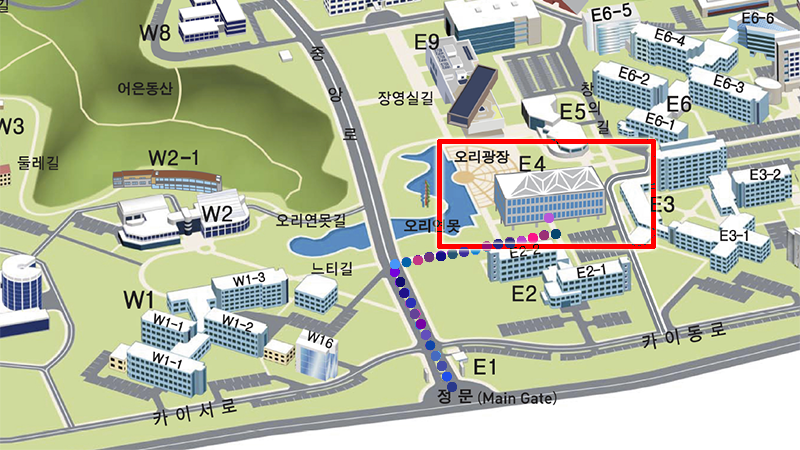 For invited speakers and organizers, accommodations will be reserved at the Lotte City Hotel Daejeon. In order to make a reservation, please fill out the attached file, Registration_form(HOTEL_Lotte) and email it to rsv.city.daejeon@lotte.net. If you would like to make a reservation at a discount price, please fill out the attached form,Registration_form(Toyoko_inn_hotel) and mail it to asian21workshop@gmail.com until 10/29 (mon) 3 pm. Also, if you already booked with a regular rate, please visit our workshop reception desk before 3 pm on the check-in day. We will help to rearrange your booking with discounted price. For many countries, Korea does not require a visa for a short visit. 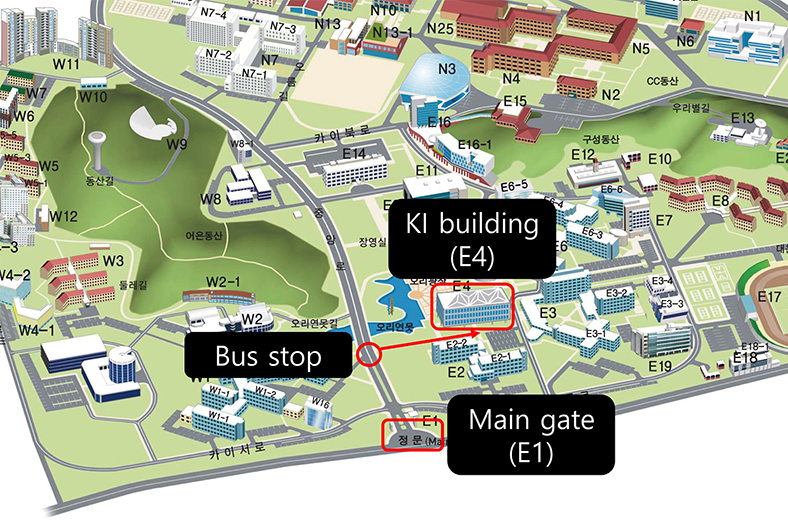 Please check your nearest Korean embassy or consulate if you need a visa for a short visit to attend conference/workshop in Korea. 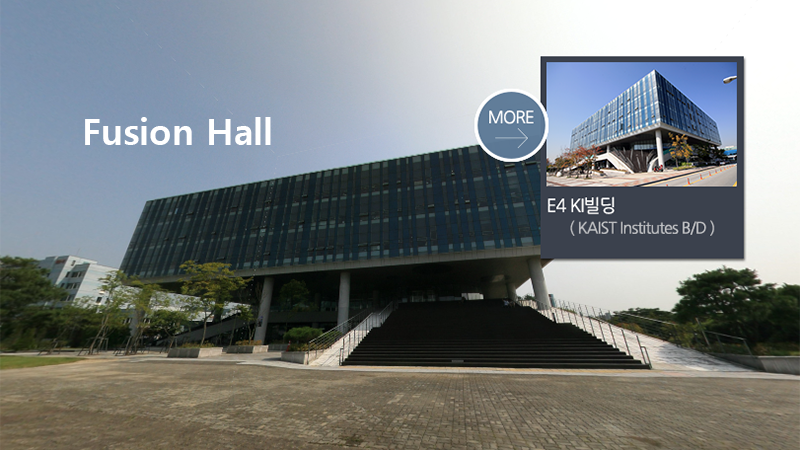 Please write to Ms. Eunmi Kim ( eunmi33@kaist.ac.kr) if you need any help such as an invitation letter for obtaining the visa. It is advisable to apply for the visa at least two months ahead of the event.